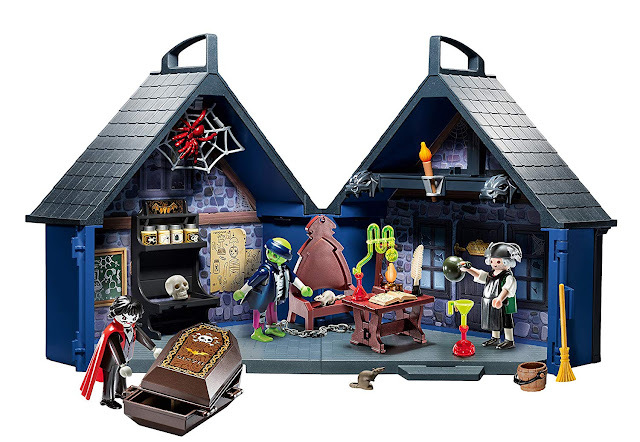 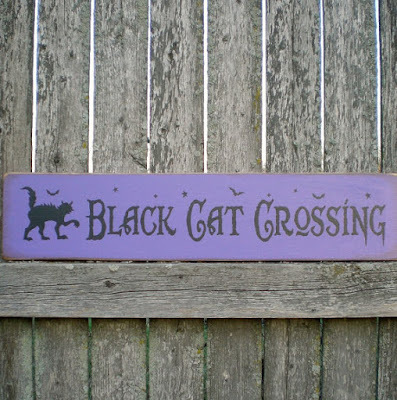 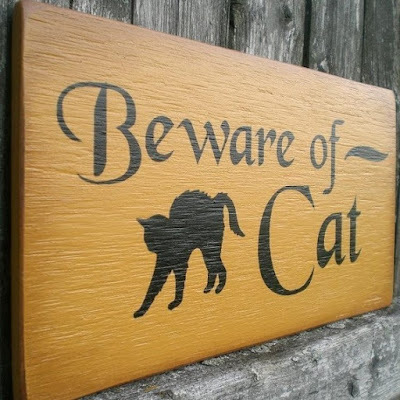 These wooden Halloween yard signs are by Scaredy Cat Primitives. 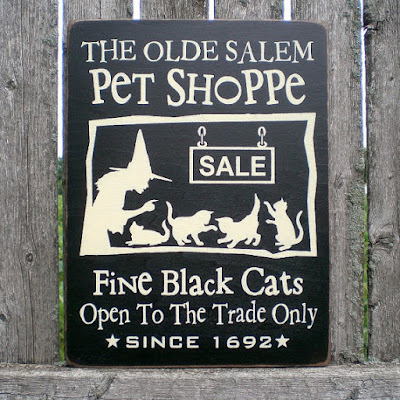 They're really affordable, and they make me really miss my black kitty, Amish. 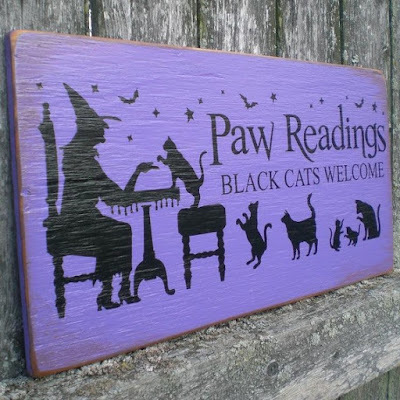 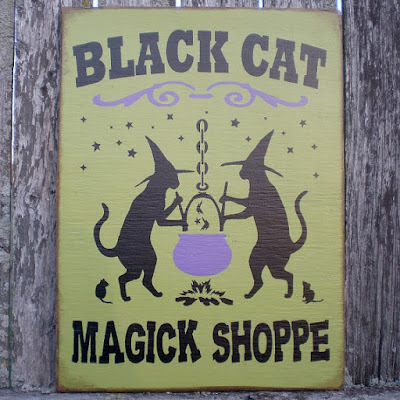 "Paw Readings, Black Cats Welcome"